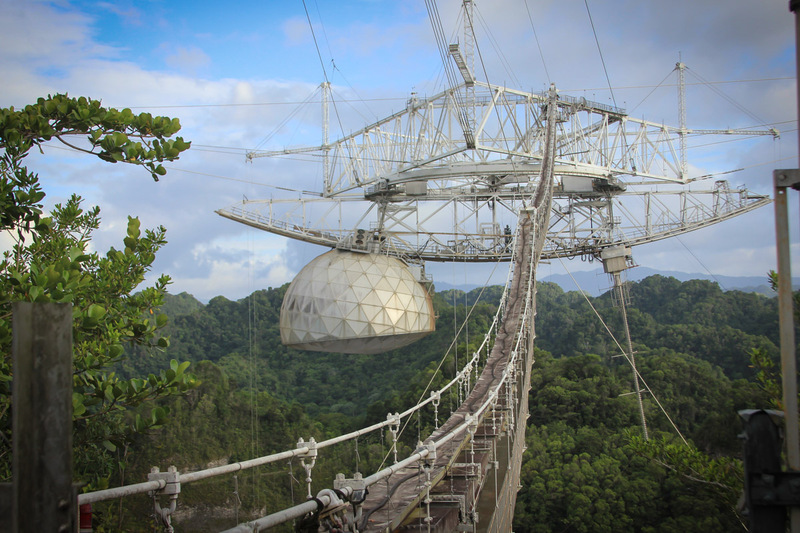 “The Arecibo Observatory Management Team represents an excellent realization of the preferred alternative of the National Science Foundation,” said Richard Green, NSF’s division director for Astronomy. “We have confidence that the new partnership will promote astronomical science and ionospheric research investigations with vitality. It will also create expanded opportunities for education and training, all priorities for our continuing investment in a productive facility like Arecibo Observatory. “We didn’t make a bid for this project lightly,” said Elizabeth Klonoff, vice president for UCF’s Office of Research and dean of the College of Graduate Studies. “The kind of science we can conduct with this observatory is important, and we didn’t want to see it go dark.